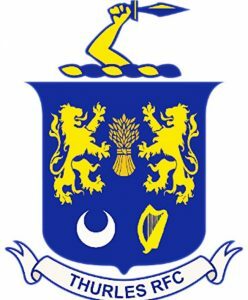 Thurles Rugby has a history of which we are proud and one built upon respect for the game, its Laws and all those involved in whatever capacity in playing and supporting the game. We are therefore committed to supporting the IRFU and Munster Rugby initiatives to ensure that standards of behaviour within our club are maintained at the highest level and match the very best sporting behaviour of our predecessors, from whom we have inherited this great game of rugby football. Always remember that you owe a duty of care to your opponents. As a team sport it is important to understand that all members are important to the team! Be on your best behaviour and lead by example. Do not use profane language or harass referees, players or coaches. Show respect for your team’s opponents. Without them there would be no match. Condemn the use of violence in all forms at every opportunity. Verbal abuse of players or referees/officials cannot be accepted in any shape or form. Players or referees/officials are not fair targets for ignorant behaviour.